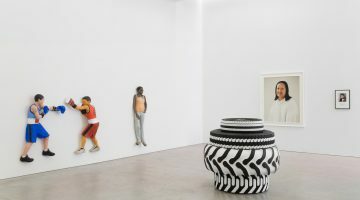 Installation view, HIGH TIMES, curated by Richard Prince at Blum & Poe, Los Angeles, 2016. Courtesy of Blum & Poe (Los Angeles/New York/Tokyo). 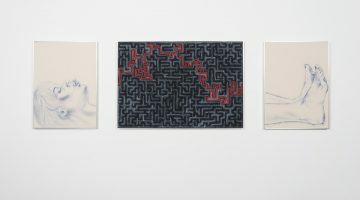 July 26, Blum & Poe opens HIGH TIMES, curated by Richard Prince, an exhibition of HIGH TIMES covers dating from 1974 to 2014. 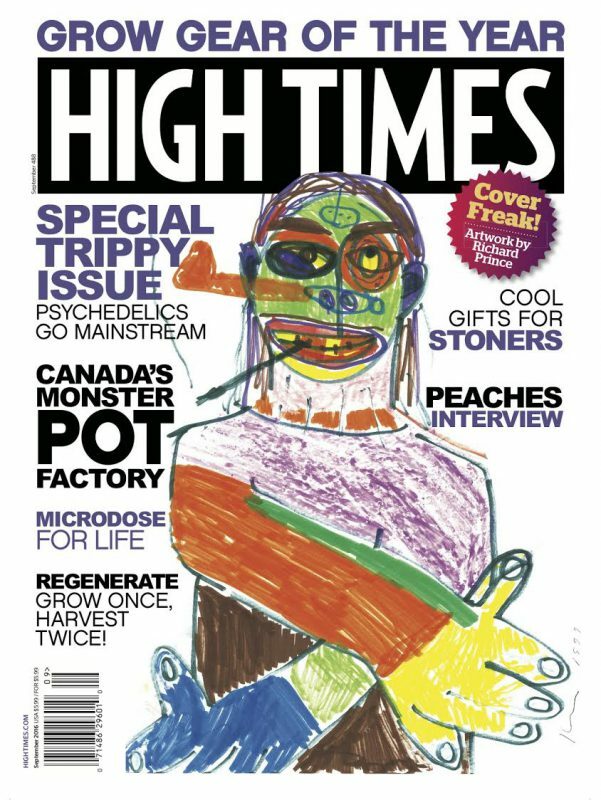 Prince has been working with HIGH TIMES, the glossy marijuana-centric periodical, on a special issue for September 2016—the Trippy issue, which includes drawings from his late 1990s/early 2000s series Hippie Drawings. Prince has also collaborated with the magazine to produce rolling papers and a new marijuana strain to accompany the issue’s release. The Trippy issue will be available at Blum & Poe during the exhibition of historical covers. 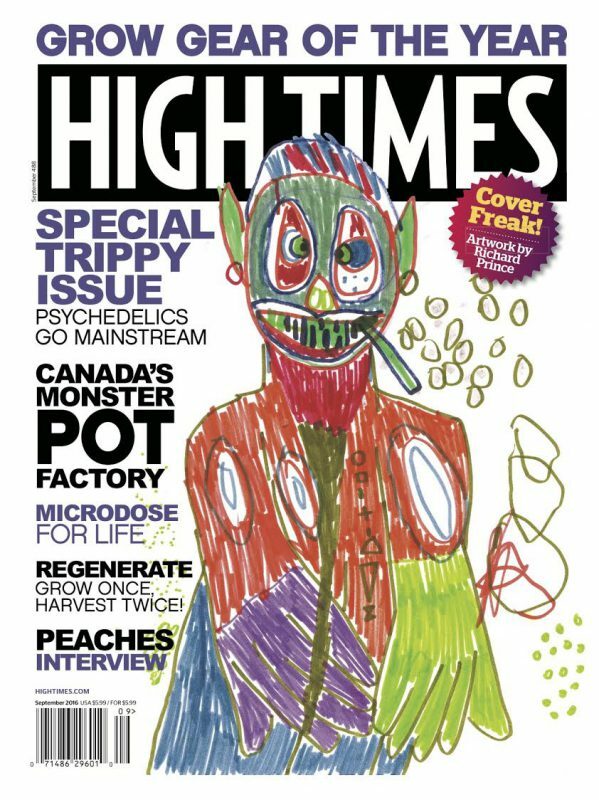 HIGH TIMES special Trippy issue, September 2016. Courtesy of HIGH TIMES and Blum & Poe.